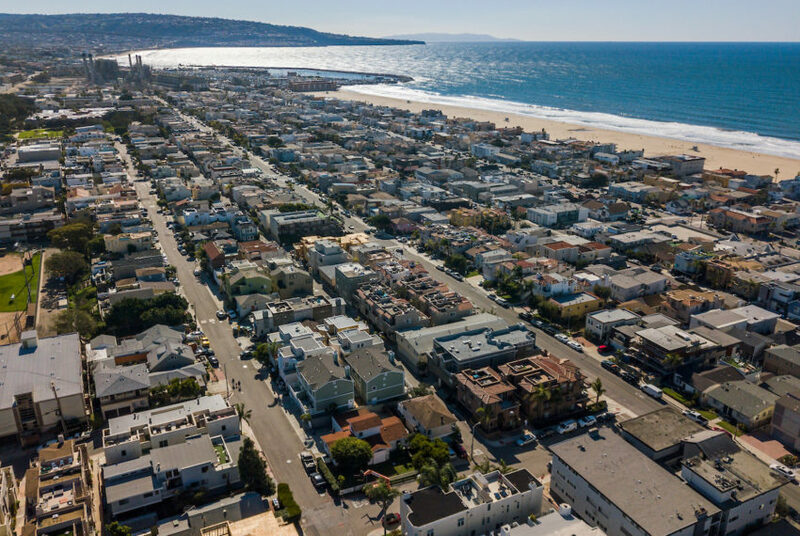 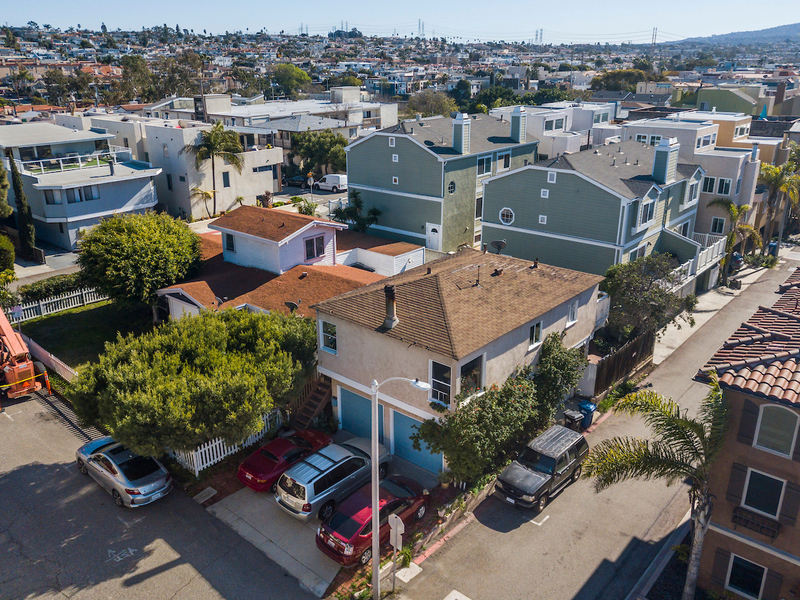 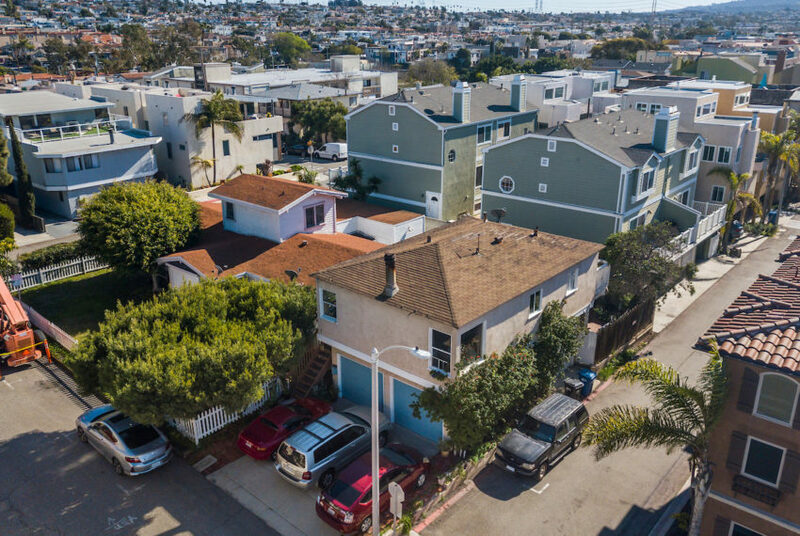 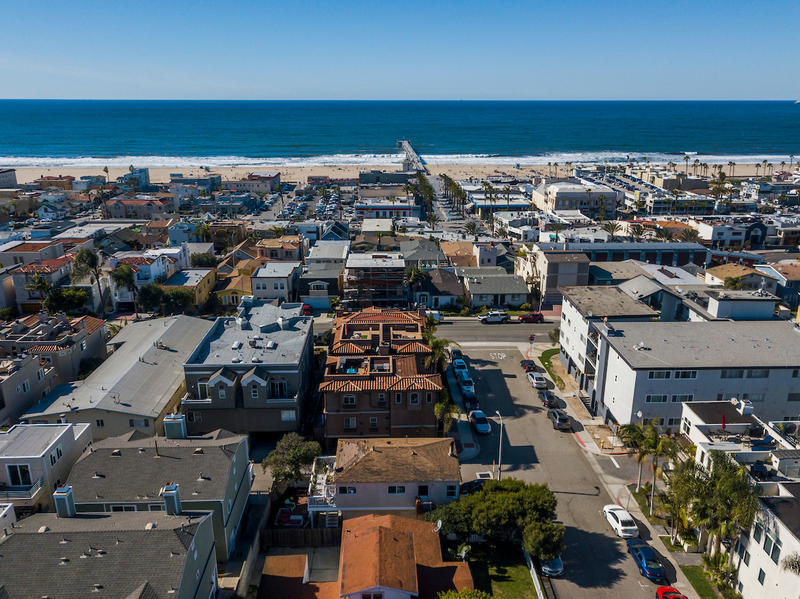 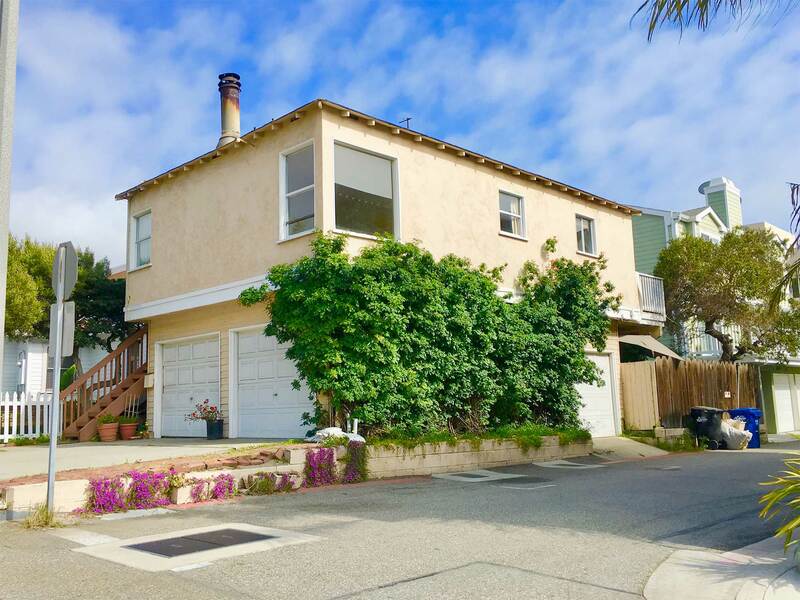 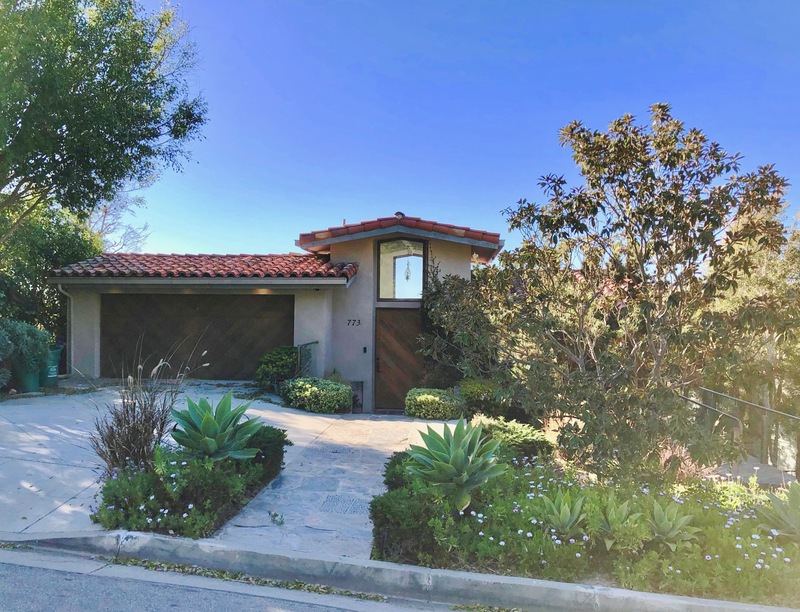 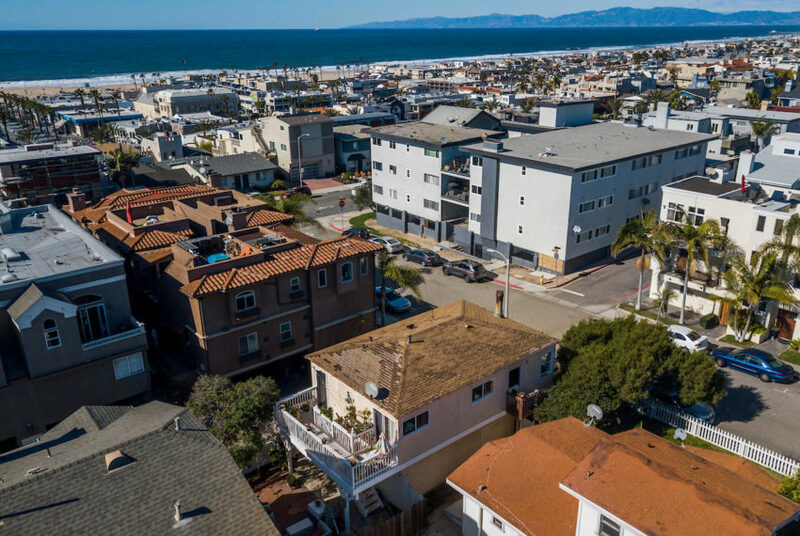 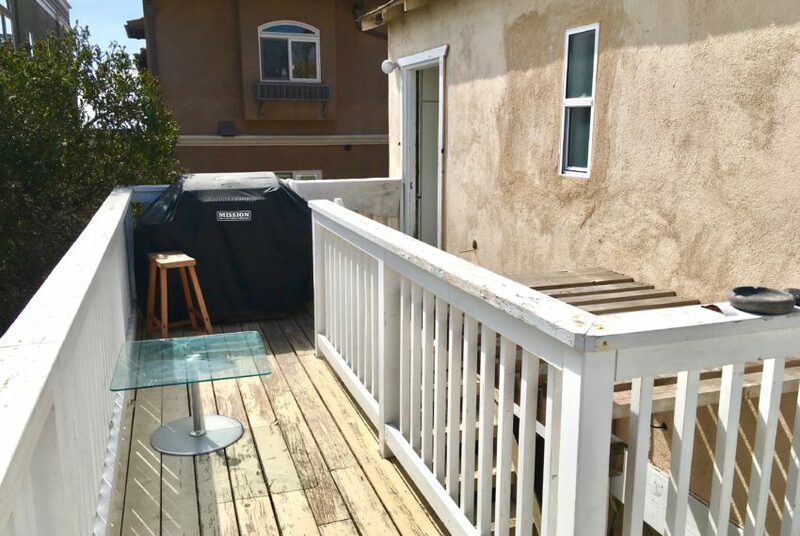 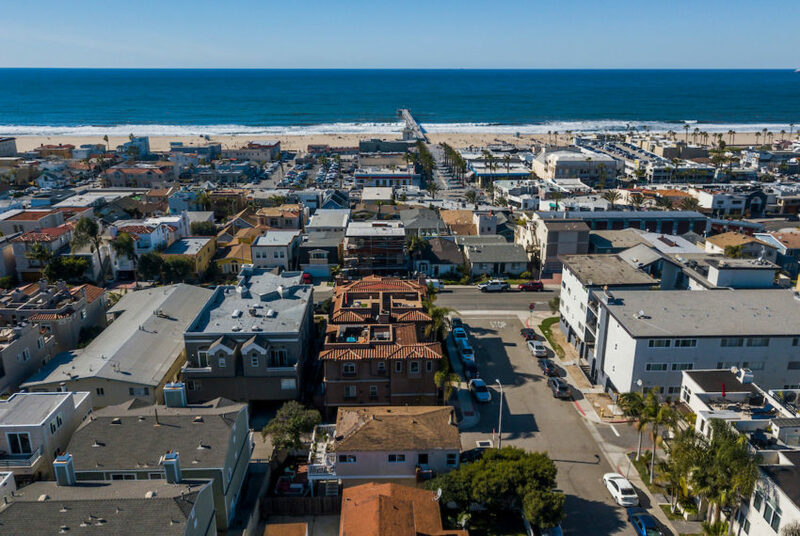 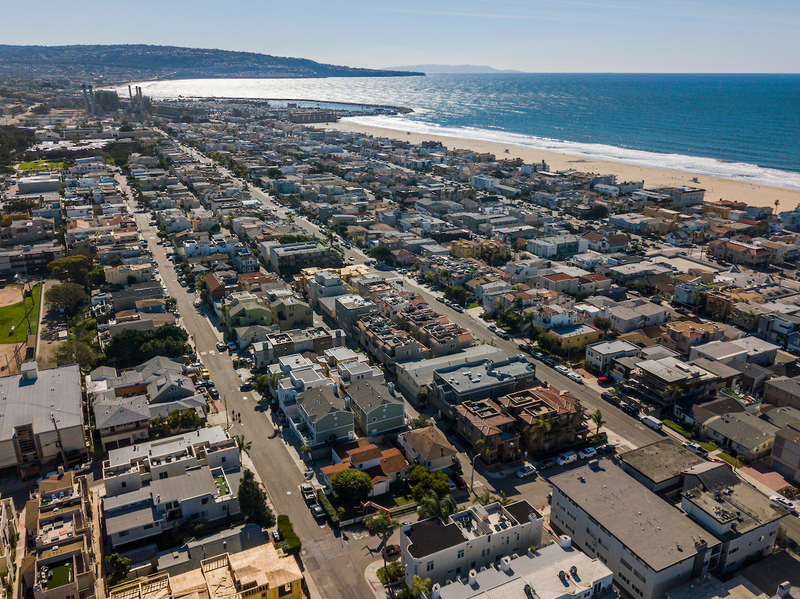 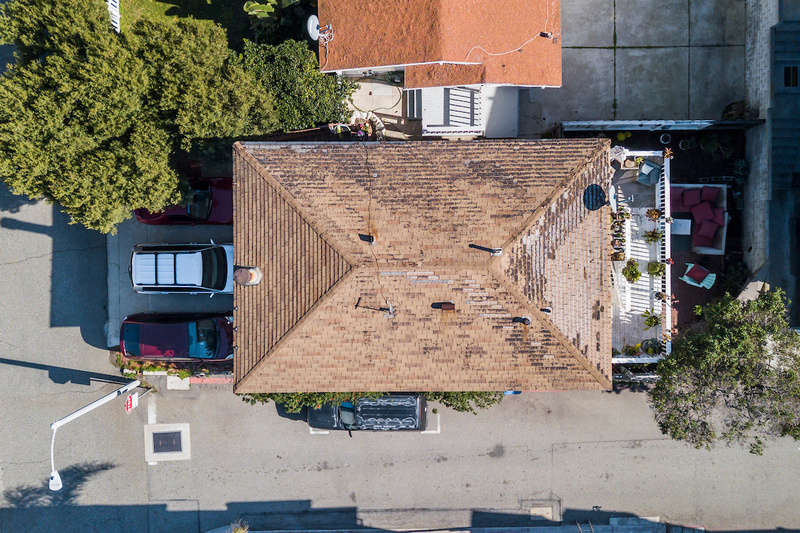 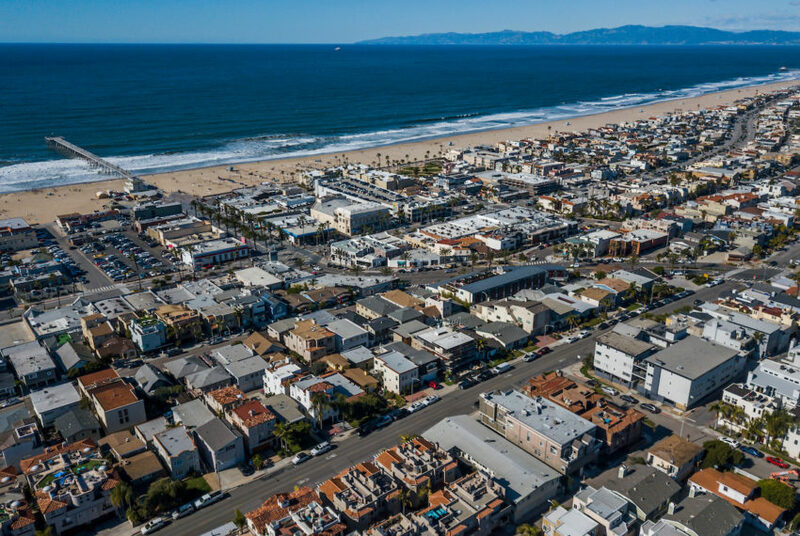 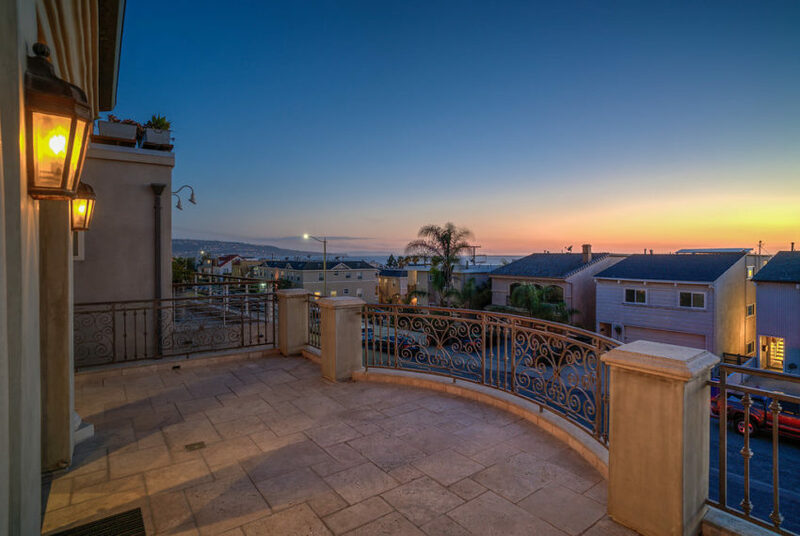 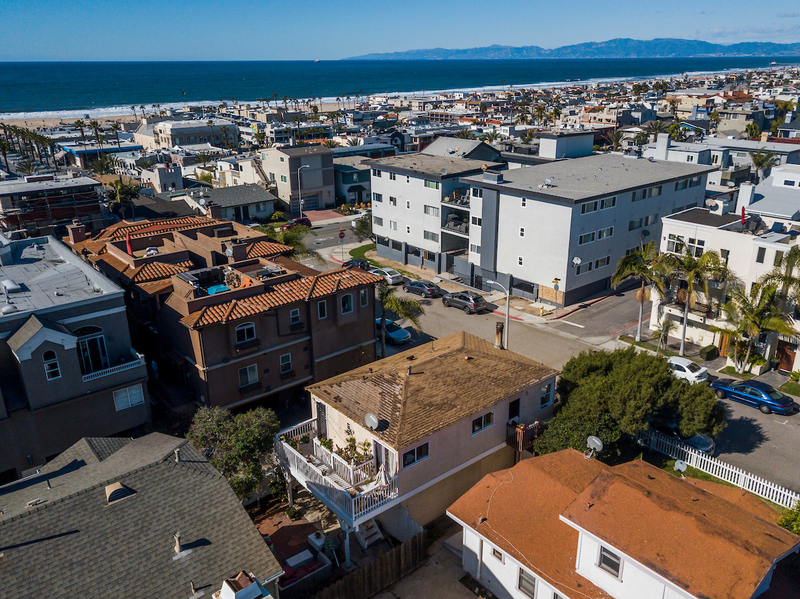 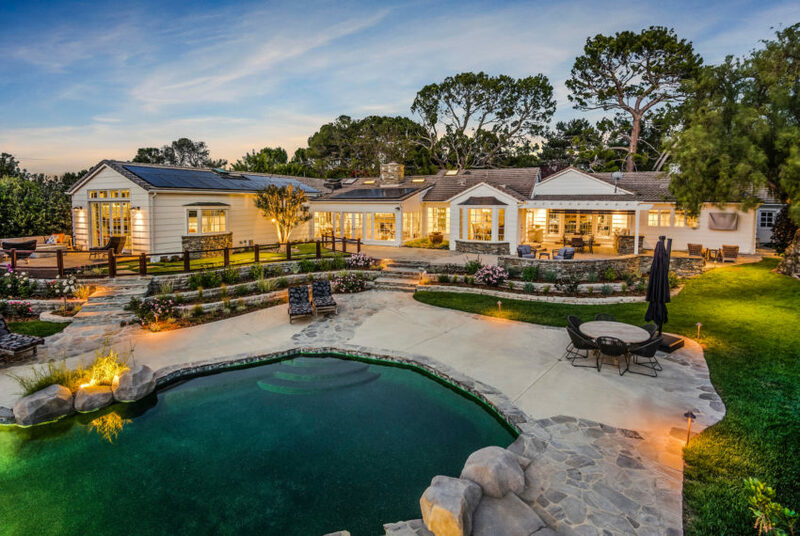 Rare opportunity to own a flat 1,671sf corner lot in prime Hermosa Beach with commanding views from the second and third levels. 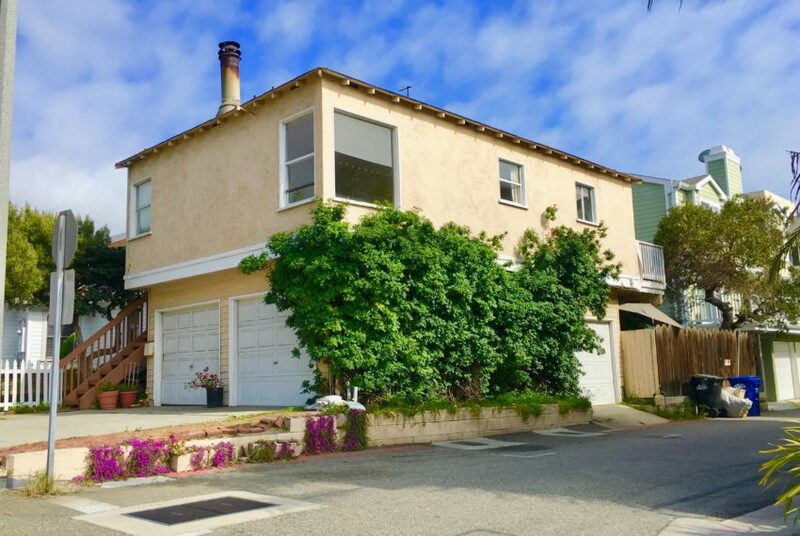 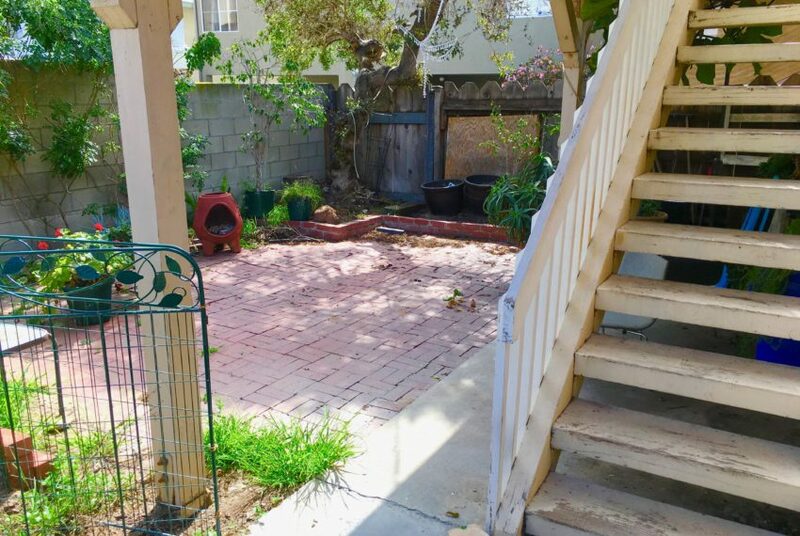 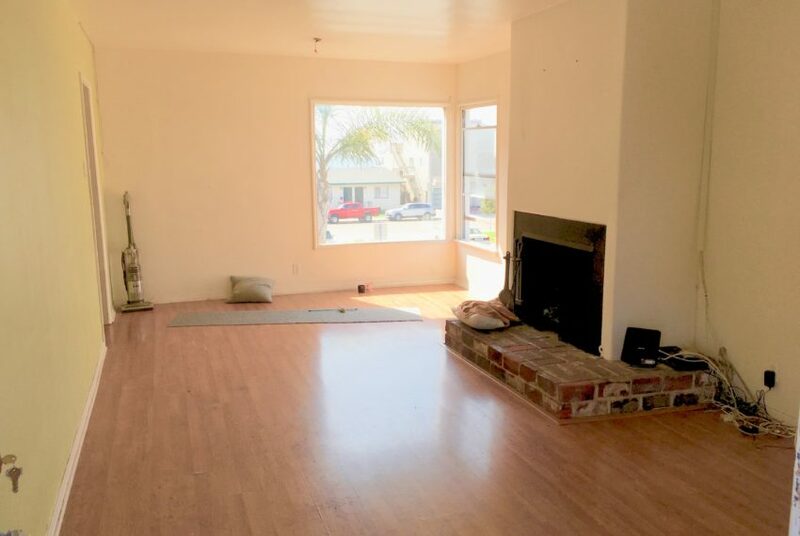 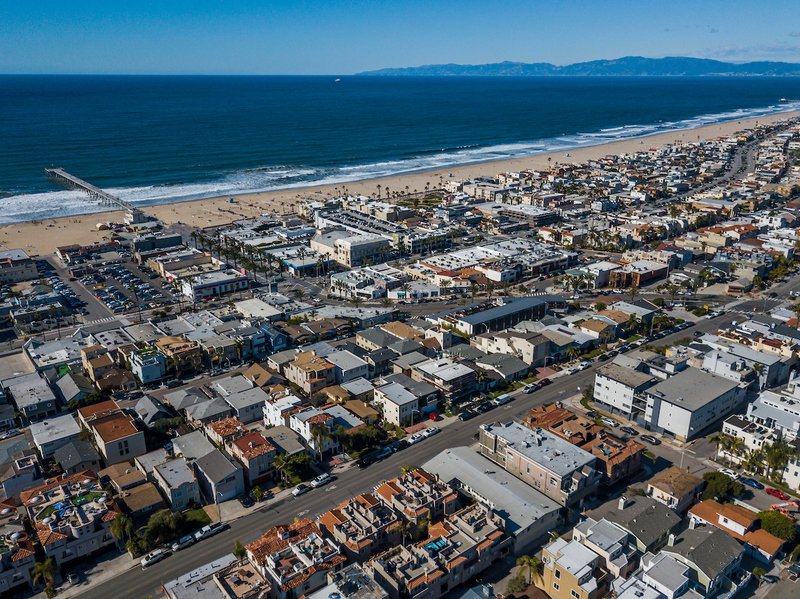 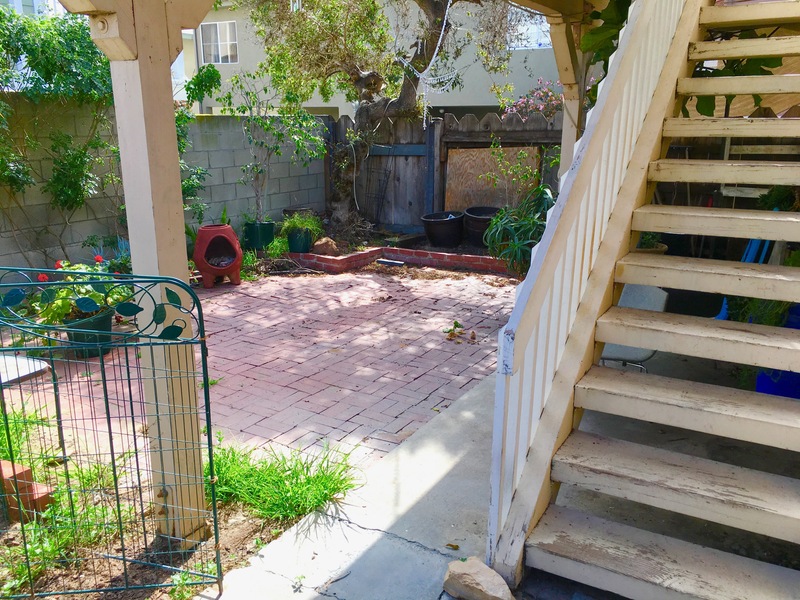 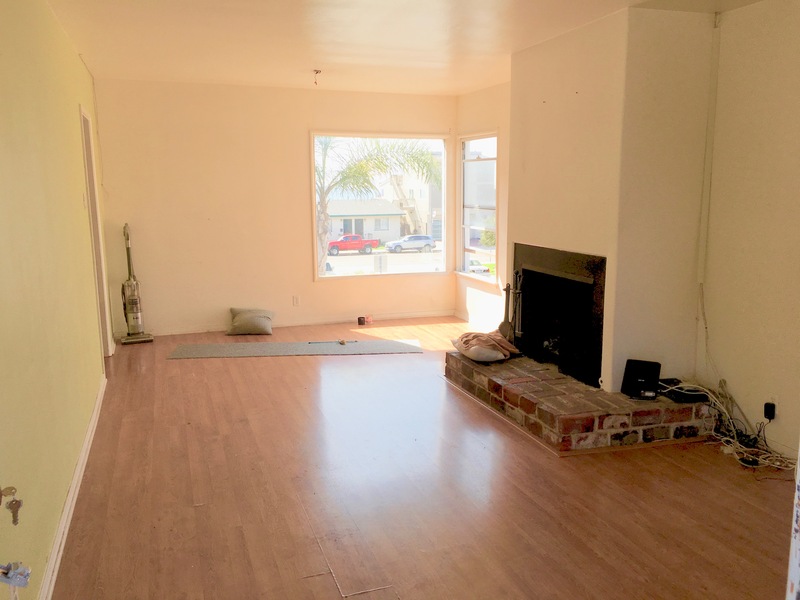 Ability to build up to 2500sf structure, room for a yard, and walking distance to everything Hermosa has to offer (Buyer to verify with the city potential construction limits). 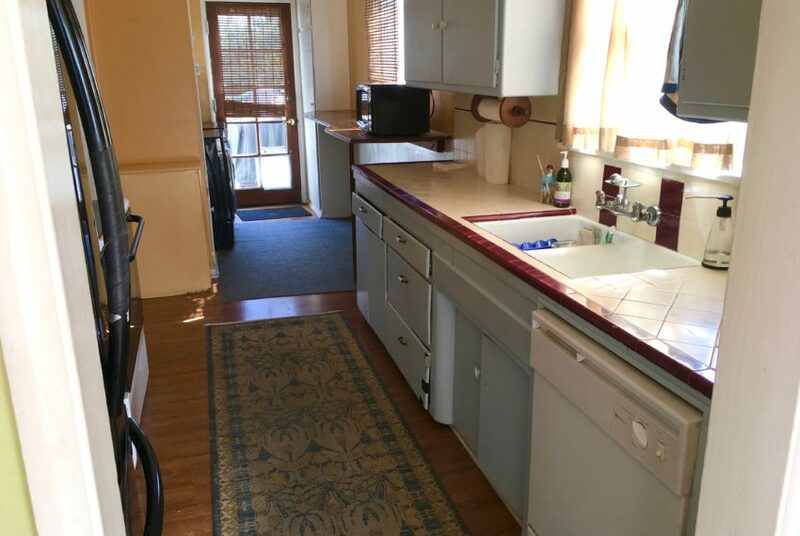 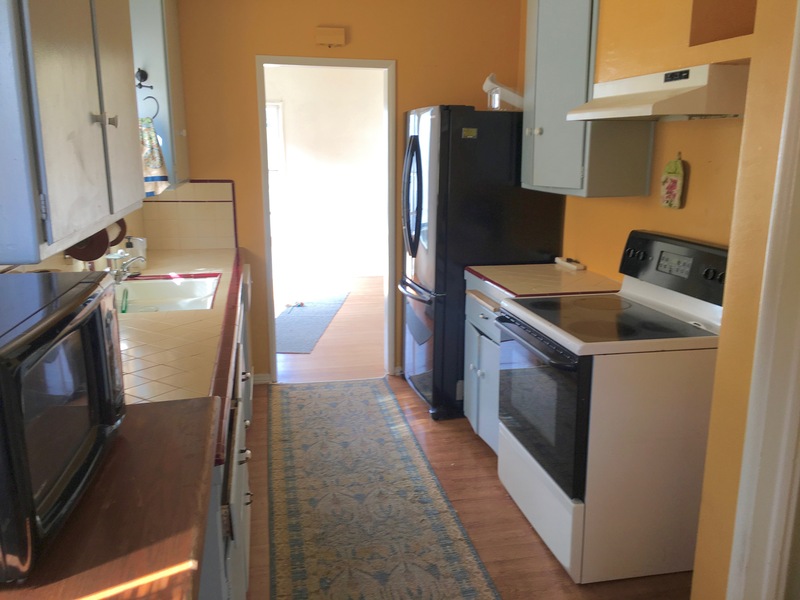 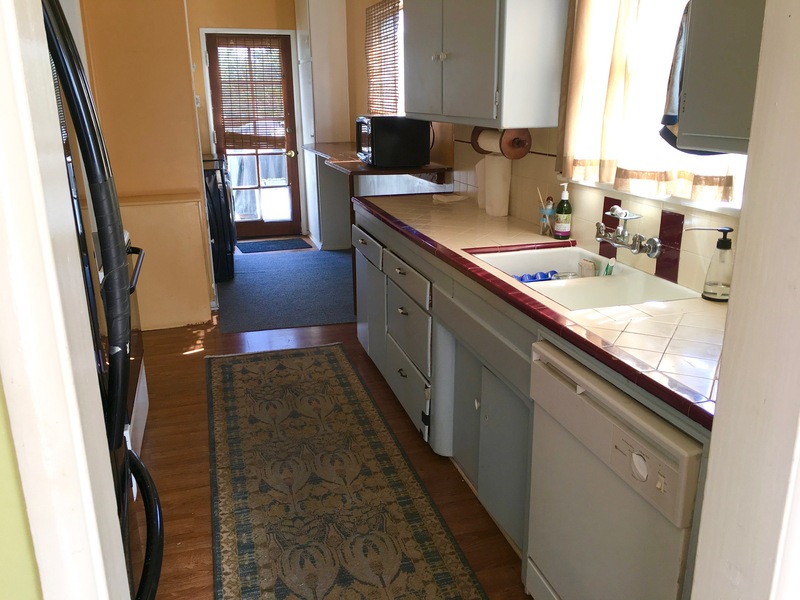 Currently the structure has a three car garage and 2 Bed/1 Bath apartment with $3,500/mo of income. 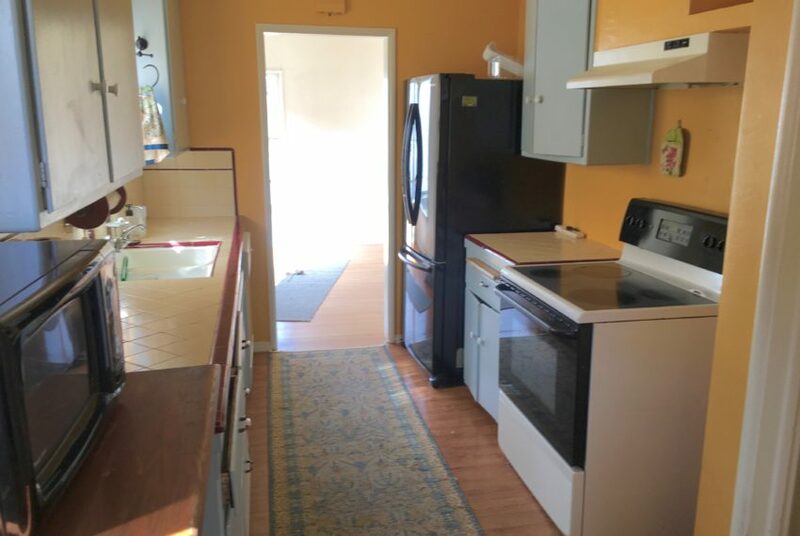 Sale is Subject to Inspection of the interiors.